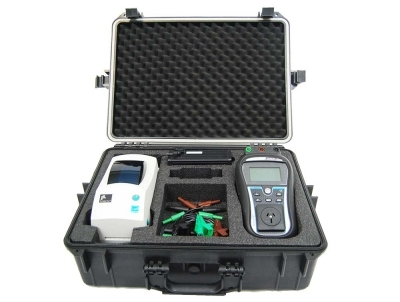 Metrel is a European manufacturer that produce a range of electrical testing equipment. 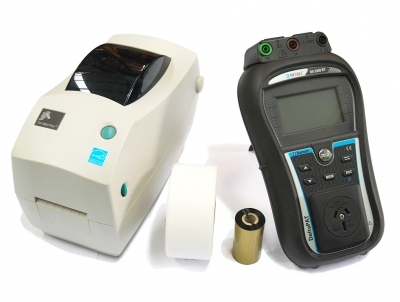 The Metrel Test and Tag Machines are stylish, robust and comprehensive, while being known to be highly reliable. 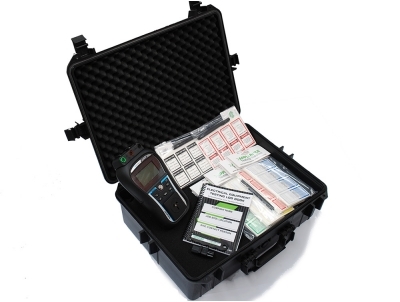 They are ideal for anyone to use - from novice through to the expert test and taggers. 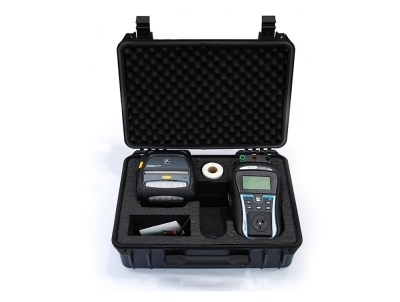 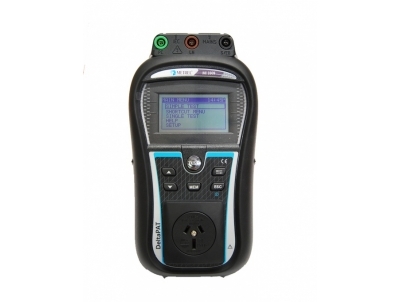 From the Metrel range, the Metrel DeltaPAT 3309 BT is their most popular Portable Appliance Tester. 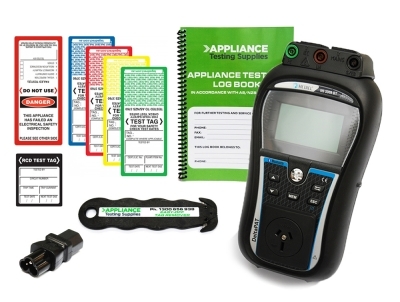 The DeltaPAT 3309 Tradie Kit has been specifically tailored for tradies wanting an easy and cost-effective way to test and tag.